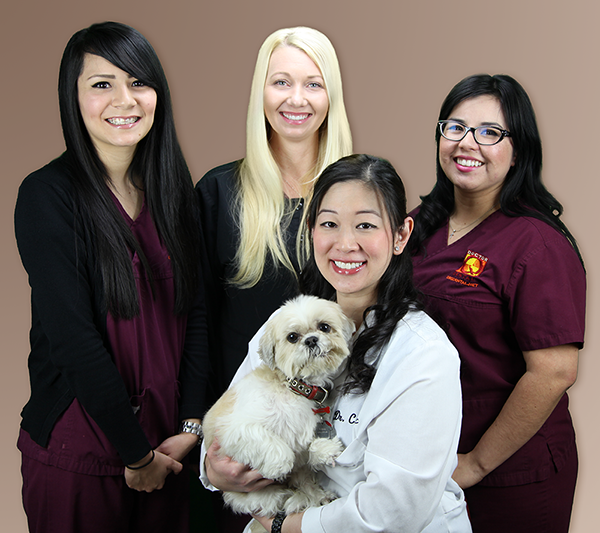 Dr. Q Dental offers both general and cosmetic services. For most patients, we’re providing regular checkups and cleanings; filling cavities; or cleaning and scaling roots. We also support patients who have surgical needs, like wisdom teeth extraction, as well as patients who require treatments such as a root canal. So where do cosmetic procedures fit in? Regular cleanings keep teeth from becoming damaged or decayed. Avoiding these problems keeps teeth nice, white, and attractive. A cosmetic dentist may help to correct misaligned teeth, and straighter teeth are less prone to collecting food particles and bacteria. As a result, cosmetic procedures can also be good for oral hygiene (and vice-versa). The distinction is that cosmetic procedures have as their main goal giving you a more aesthetically-pleasing smile. Invisalign®: Dr. Q is a Level II-certified provider of the Invisalign treatment. Patients who have otherwise healthy teeth can use Invisalign to shift their smile into alignment over time. It’s an alternative that offers benefits over traditional braces since a) patients can remove Invisalign aligners and b) the aligners are less noticeable than the wires and brackets that make up braces. Dental veneers: Some patients have both alignment problems as well as broken, discolored, or worn-down teeth. Dental veneers allow Dr. Q to provide a new, attractive front for these teeth. Dental crowns: With patients who have severe oral decay or dental concerns, Dr. Q may recommend crowns over veneers. Dental crowns cover the entire surface of the tooth with a tooth-shaped cap. She can use one or many crowns throughout the mouth to create a more pleasing smile. Regardless of whether you are focused on oral health or aesthetic benefits, Dr. Q’s first priority as a cosmetic dentist is to understand the concerns you have and to help you find the best treatment option. Taking the time to communicate with you, answer your questions, and show you your options is how she develops your trust and confidence in her work. If you are interested in learning more about cosmetic dental procedures, contact Dr. Q by calling (626) 599-9818.